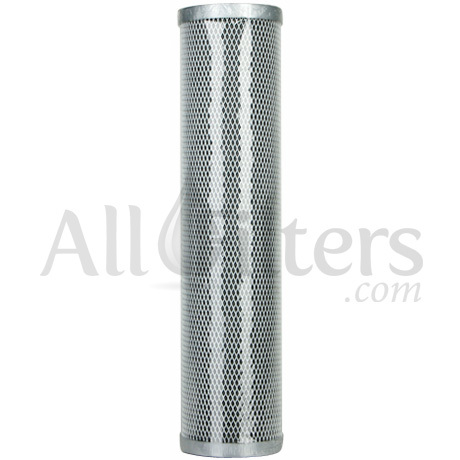 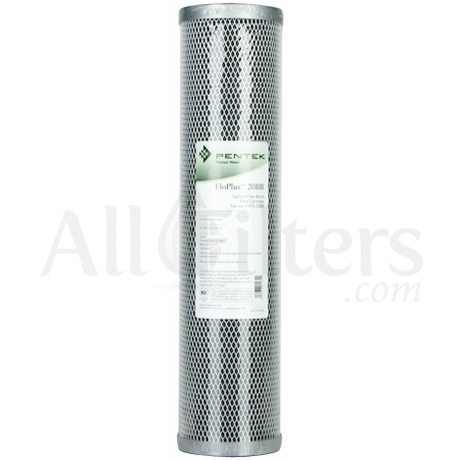 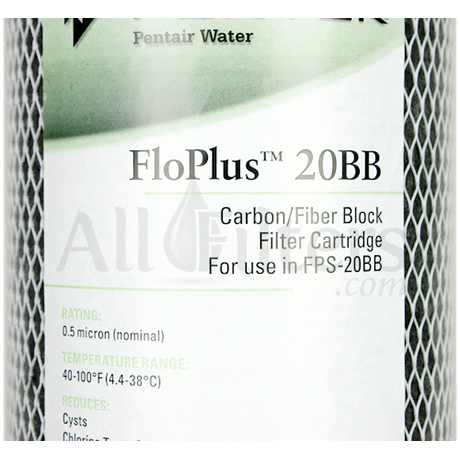 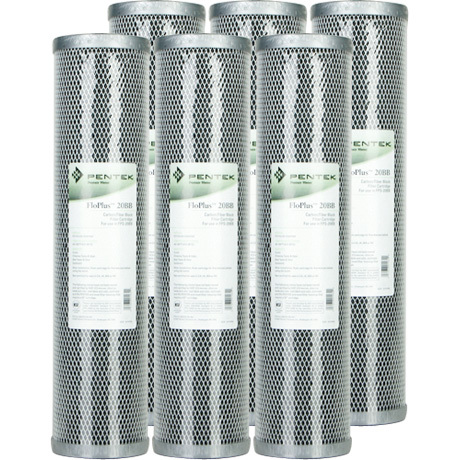 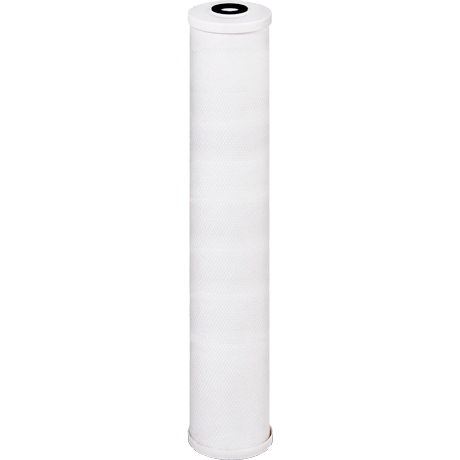 Pentek FloPlus 20BB / 455906-43 Carbon Filter - $47.58! 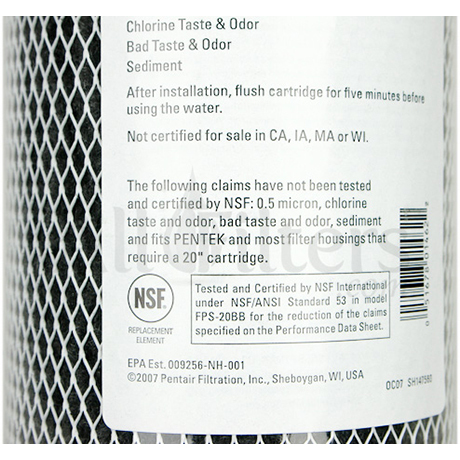 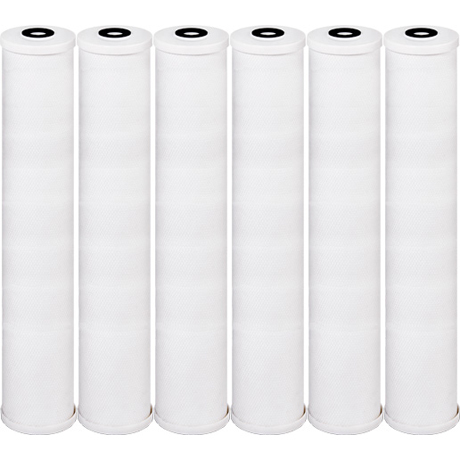 The FloPlus 20BB filter cartridge replacement has been tested and certified by NSF International under NSF/ANSI Standard 53 in model FPS-20BB for the reduction of cysts (Not certified for sale in CA, IA, MA, or WI). 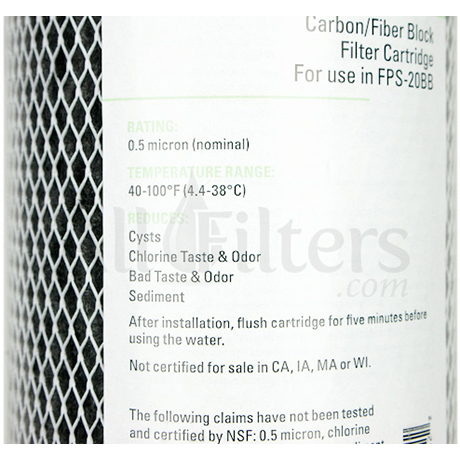 The FloPlus 20BB has also been tested internally by the manufacturer to reduce chlorine taste & odor, bad taste & odor, and sediment.